Organized around Earth’s spectacular eco-zones – polar regions, oceans, rain forest, mountains, caves, and savannas – Earth Explorers opening at the Manitoba Museum on Saturday, October 3, brings to life the unparalleled adventures of National Geographic. 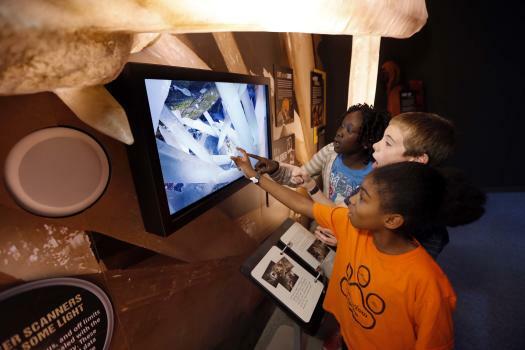 Visitors to the Museum will learn about the daring men and women who go farther…deeper…higher than anyone else to discover new places, help protect our planet’s biodiversity, and unearth new scientific discoveries. Being inspired by the exploits of National Geographic’s adventurers, visitors will apply their explorer skills with an official Manitoba Museum Passport which will take them on a journey of discovery through the Museum Galleries, Planetarium, and Science Gallery. 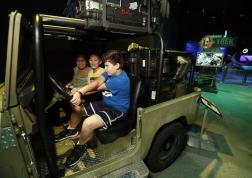 Earth Explorers opens Saturday, October 3. 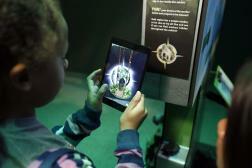 Your adventure starts here – manitobamuseum.ca! Article sponsored by the Manitoba Museum.